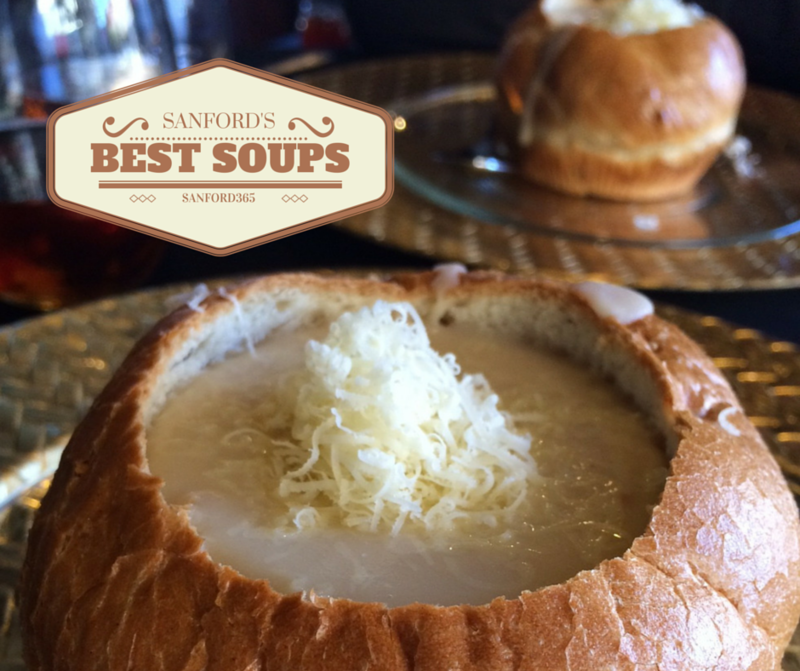 Every once in a while I “cheat on Sanford” and discover other areas of Central Florida. 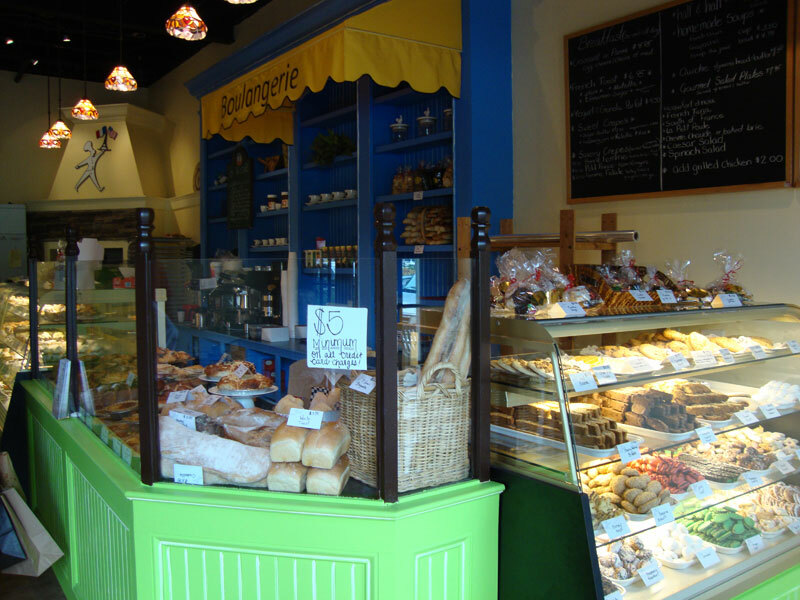 We had a wonderful day today in Winter Park and during our visit we found out about a new European style bakery right on Park Avenue: Sweet Traditions French Bakery & Cafe. 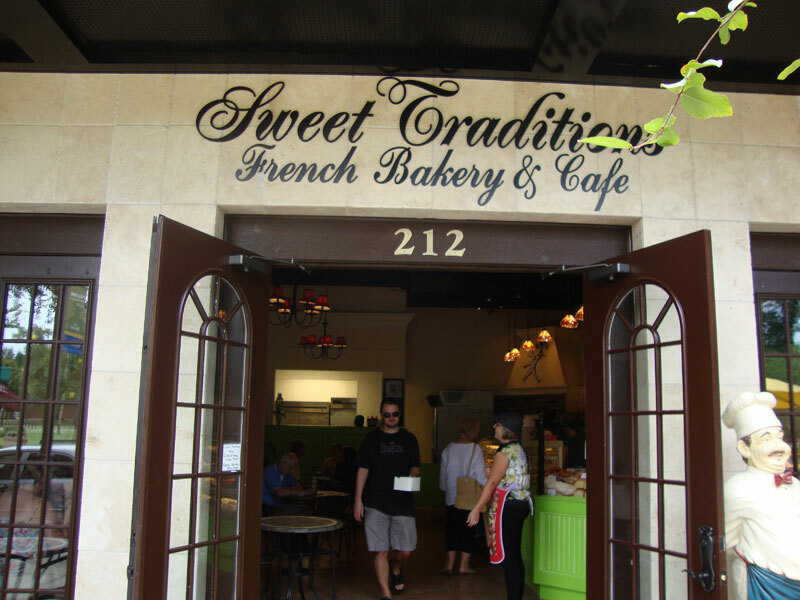 Well, actually Sweet Traditions is not so new to the Central Florida area, they already have a location in Winter Garden. Sweet Traditions, the name itself sounds already very intriguing but also the inviting layout of the bakery almost magically draws you in – no way we could walk past it. I was in awe because of all the great sweet treat this amazing bakery offers! It must have taken me a good 10 minutes until I finally made up my mind what to order… I picked a coconut cranberry tart while Jose picked the Black Forest cake. 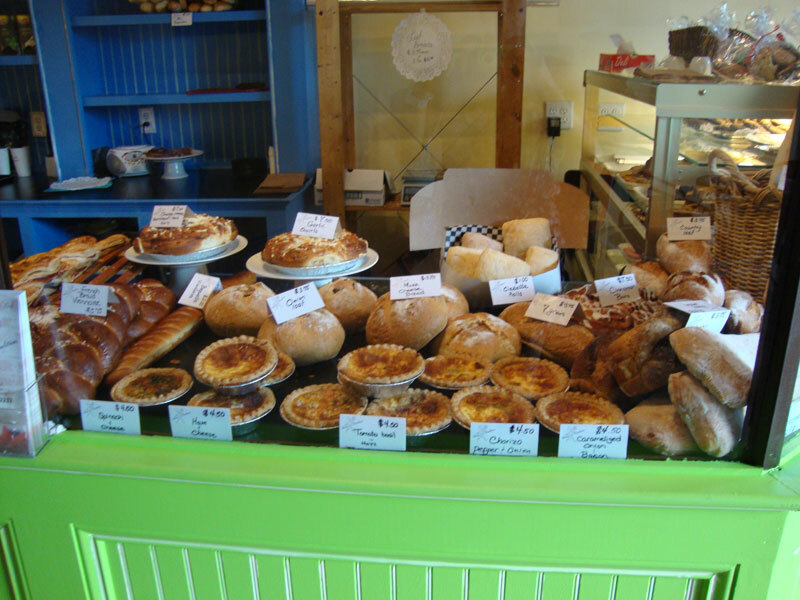 Our “sweet teeth” were faster than my camera this time but I took some pictures of the bakery and their overwhelming selection. 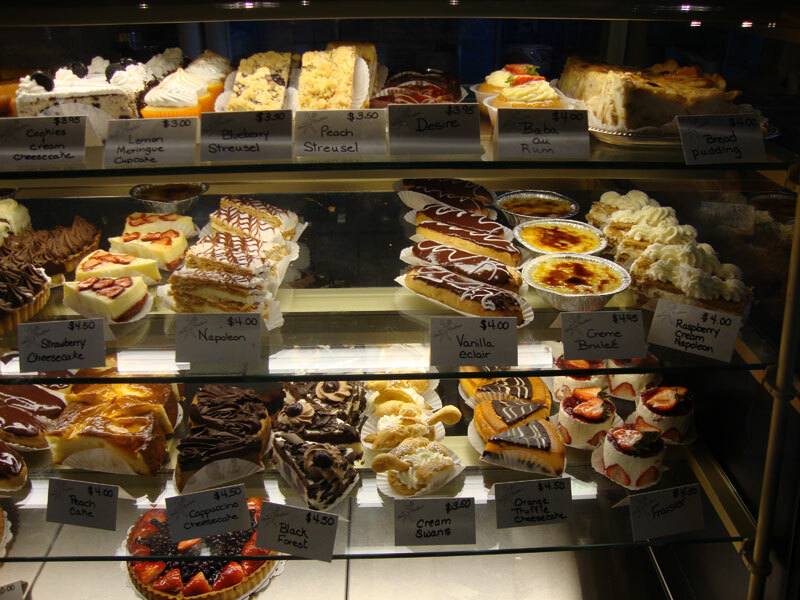 Fruit tarts, cakes, pastries, cookies, croissants, cup cakes, eclairs, even creme brulee – whatever you desire! Sweet Traditions opened their Winter Park location only 3 weeks ago (beginning of August 2011) and I am sure they are here to stay. The bakery also offers a French inspired breakfast menu with crepes (including my favorite Nutella Crepes! 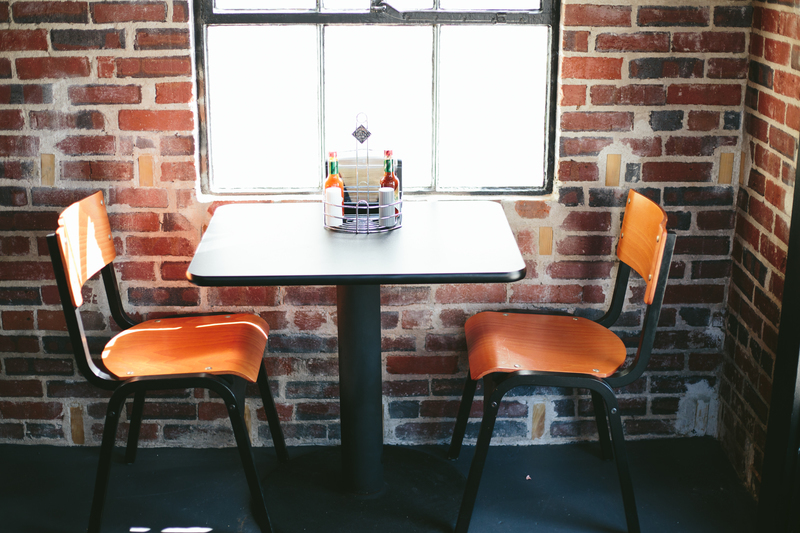 ), Sandwiches and Paninis as well as light lunch/dinner items like Wraps, Salads, Soups and Quiches. The bread also looked phenomenal, Ciabatta, Mozarella Bread and many more types of breads – the selection is huge! 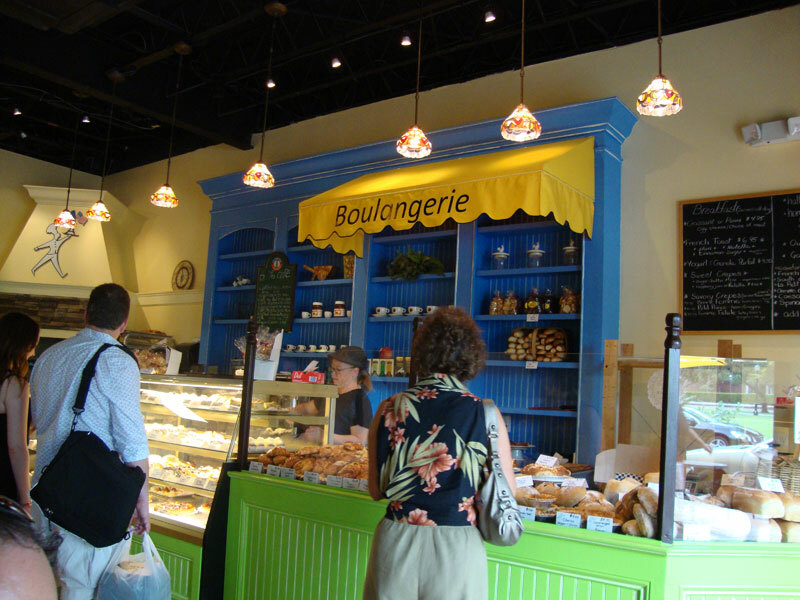 So relax, grab a newspaper, a treat and a cup of coffee and enjoy your morning “European” style at this cozy, cute “Boulangerie”!